The agreement between Caverion and SL, Stockholm Public Transport, covers a wider range of services compared to an ordinary managed operations contract. Finnish building systems services provider Caverion has signed a 35 million euro agreement with Stockholm Public Transport (SL) to take overall responsibility for a range of services for the city’s public transport. 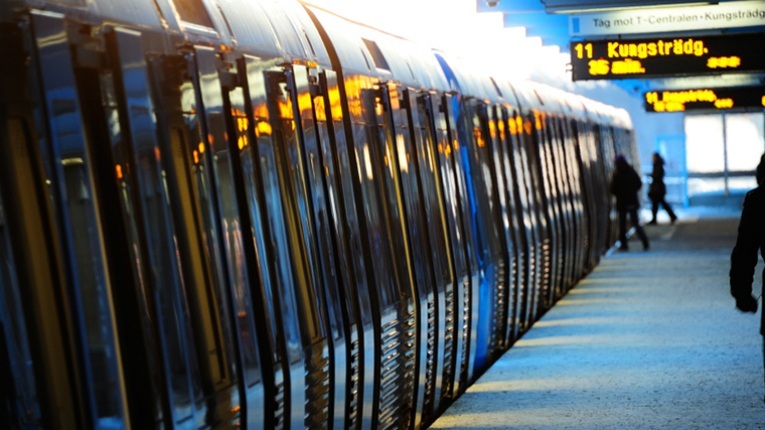 According to the 9-year agreement, Caverion will be responsible for managed operations including technical maintenance for all of Stockholm’s 100 subway stations and for six train-depots. In addition, Caverion will have the overall responsibility for administration, health and safety coordination, information management, system management, measures for energy efficiency, quality control as well as planning the scheduled maintenance activities. “The agreement means that we get full service from one service provider which supports the development of the subway properties. Caverion has shown a great understanding for what needs to be done to fulfill our requirements and to support our operations,” says Jonas Lagerlid, in charge of procuring the agreement at SL. The agreement starts in February 2017. Caverion will also deliver add-on services to the fixed contract.